Stop Asking Me About The Olsen Twins! 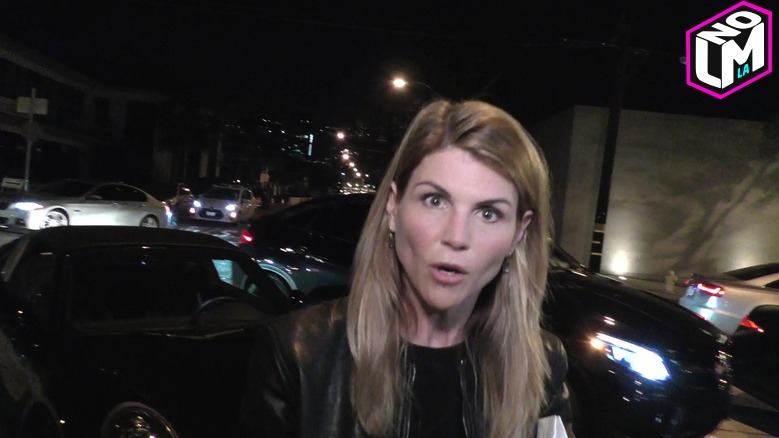 Apparently the house at 'Fuller House' isn't full enough. 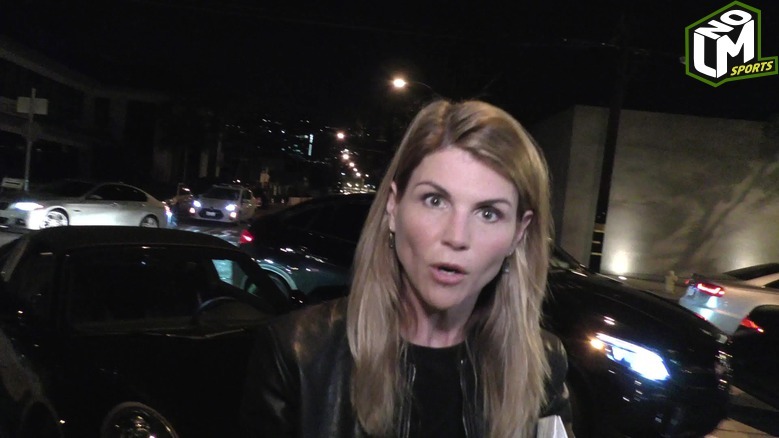 Lori Laughlin who played Aunt Becky on the popular 90's sitcom 'Full House', doesn't want to hear about Mary-Kate and Ashley anymore. The question is a bit redundant at this point but what else do you ask Aunt Becky?